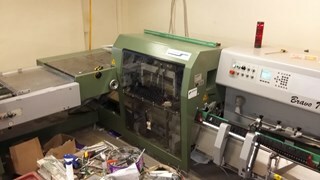 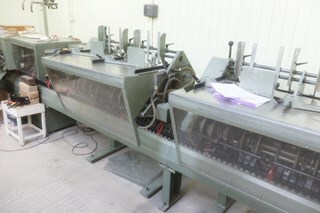 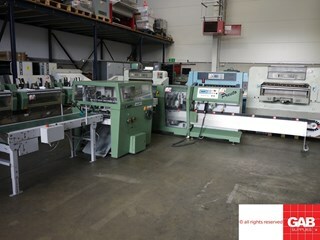 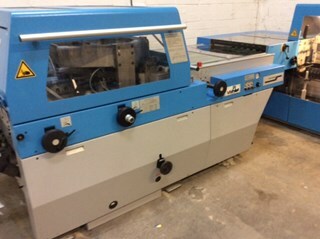 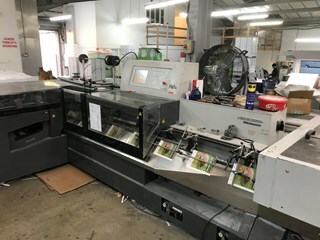 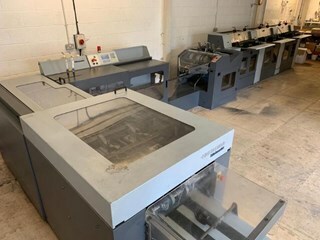 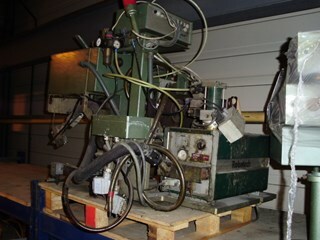 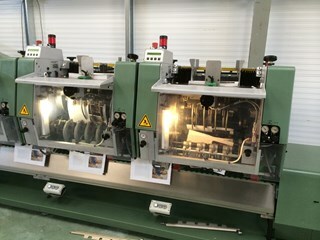 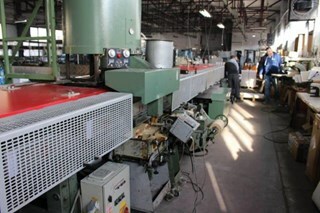 Muller Martini, Horizon and Heidelberg saddle stitchers. 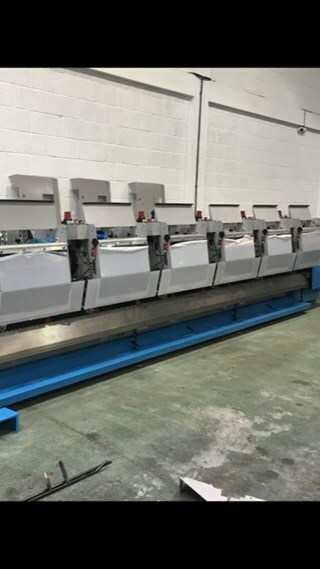 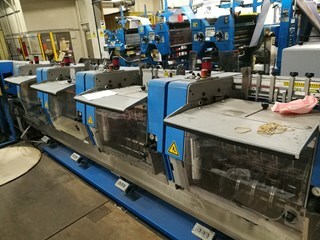 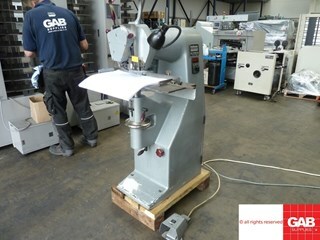 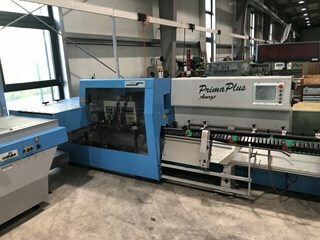 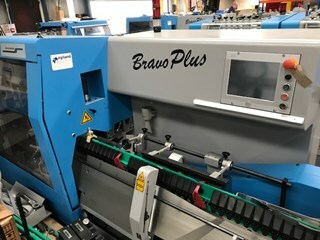 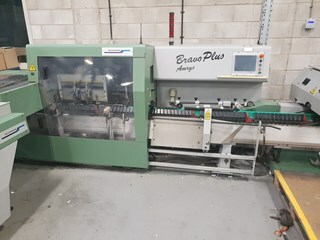 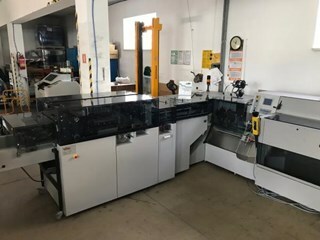 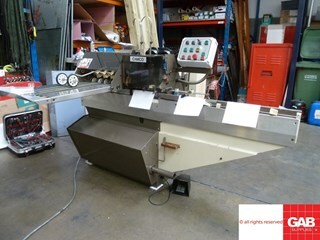 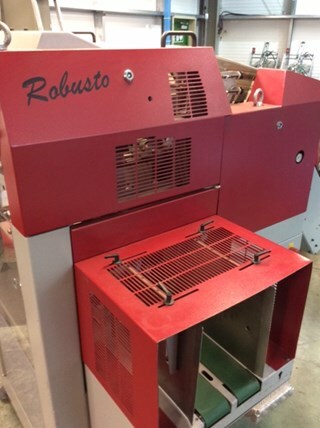 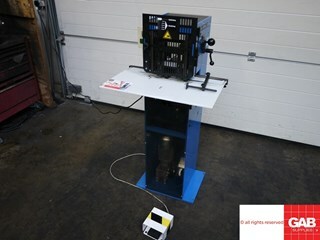 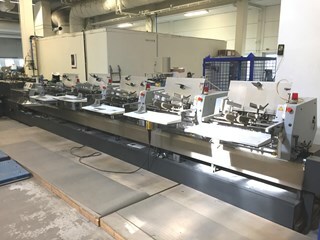 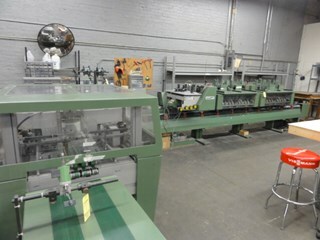 Muller Martini consistently dominates saddle stitching with over 120 saddle stitchers currently on pressXchange (Muller Martini Prima saddle stitcher, 315, Bravo, Tempo, Primera, Prima Plus Amrys, Valore, Presto, 335, 221 and 1509 stitching lines). 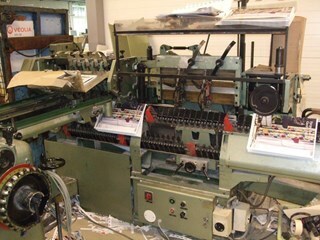 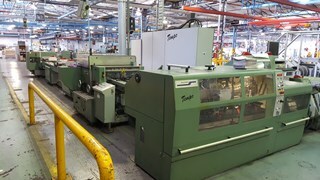 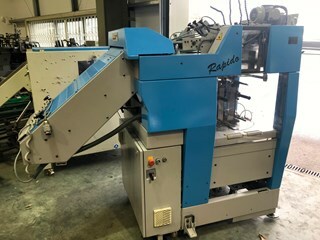 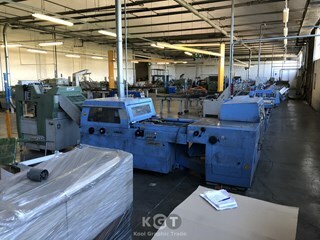 Other saddle stitcher manufacturers include Heidelberg (Stitchmaster ST 100, ST 250, ST350, ST 300, Prosetter562), Horizon Stitchliner, Brehmer and Duplo.